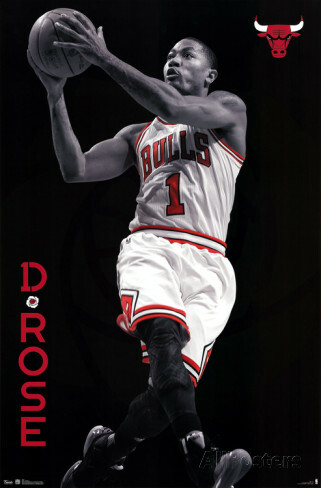 '95-'96: A Bulls Season To Remember. 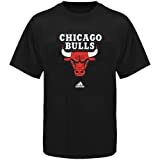 The Bulls' '95-'96 season produced one of the most striking improvements in NBA single-season history when, after finishing the previous season 47-35, they charged to a 72-10 record. 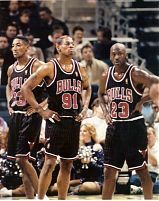 Their starting line-up was made up of Ron Harper, Michael Jordan, Scottie Pippen, Dennis Rodman and Luc Longley; on their bench were Steve Kerr, Toni Kukoc, Bill Wennington, Jud Buechler, and guard Randy Brown. Their 72–10 remains the best record in NBA history. 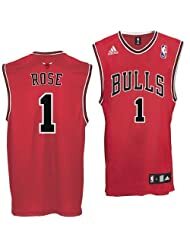 The Chicago Bulls are an NBA team playing in the Eastern Conference's Central Division. Players on the current roster of the Bulls include Zach LaVine, Lauri Markkanen and Kris Dunn. For the full roster, click here. The team is coached by Jim Boylen. 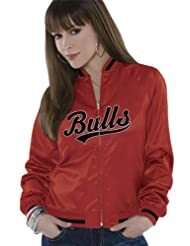 You will find a huge selection of men's and women's Bulls apparel and other Bulls merchandise at Ace's Chicago Bulls Store.